The European Commission has awarded a €6 million project grant to our consortium, led by Professor Martin Leahy of the Tissue Optics and Microcirculation Imaging (TOMI) group at NUI Galway, to develop a novel imaging platform for regenerative medicine. This new project will allow researchers and eventually, doctors, to detect and measure the healing effects of novel stem cell therapies, even where they occur under the skin. and the Director of TOMI at NUI Galway. Regenerative medicine and stem cell therapies provide unique opportunities for treating a wide range of human diseases. While clinical trials have shown very promising results, scientists do not yet fully understand how stem cells trigger healing, or indeed where the cells go after they are administered to the patient. This uncertainty makes it difficult for regulators to approve new stem cell therapies, for doctors to prescribe them, and for these therapies to be optimised for individual patients. 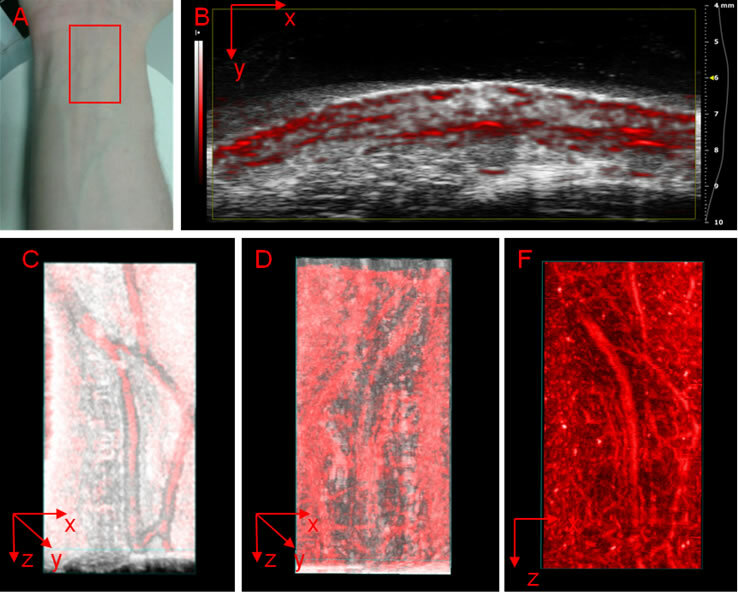 Photoacoustic imaging (optoacoustic imaging) is an imaging modality based on the photoacoustic effect. The new STARSTEM project will address these challenges. 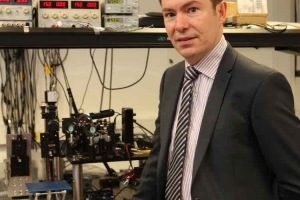 Therapeutic stem cells will be ‘tagged’ with tiny gold star-shaped nano-particles, called nanostars, invented at NUI Galway, which will make them much easier to detect with an exciting new imaging technology, photo-acoustic imaging (PAI). This will enable researchers to track the location of very small amounts of stem cells, after they are administered. The effects of the stem cell therapy will also be measurable using PAI, which can detect healing as it happens, by measuring oxygen levels in the blood, formation of new blood vessels, and other signs of healing. These new insights will greatly help to take regenerative medicine into the clinic. 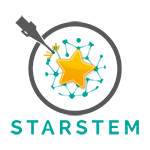 STARSTEM has received funding from the European Union’s Horizon 2020 research and innovation programme.